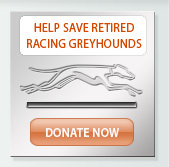 Greyhounds and Their Owners Are Invited to Attend!!! 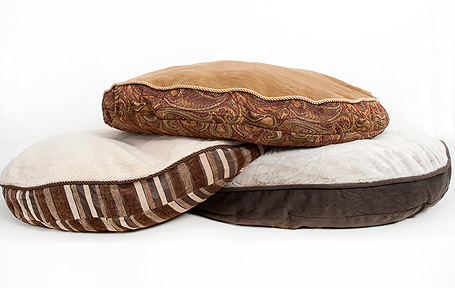 New dog beds, rhinestone t-shirts, fancy martingales, colorful fleece dog coats and more! 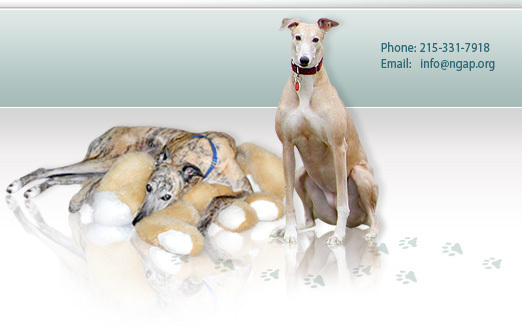 ....and photograph your greyhounds by out winter-themed scene! 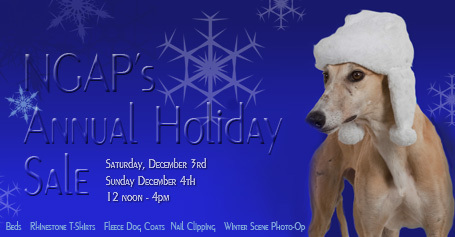 Nail clipping will be available. No appointment needed. Punch and cookies. Hot dogs will be available on Saturday. 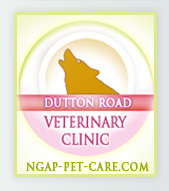 Our clinic will be in operation on Saturday, December 3, 2011 for those pet owners that have appointments. For that reason, we ask that you do not use our clinic waiting room for mingling. WE NOW SEE ALL BREEDS OF DOGS AND CATS! CALL OUR CLINIC AT 215-331-2968 TO SCHEDULE YOUR APPOINTMENT! New beds just in time for our holiday sale!